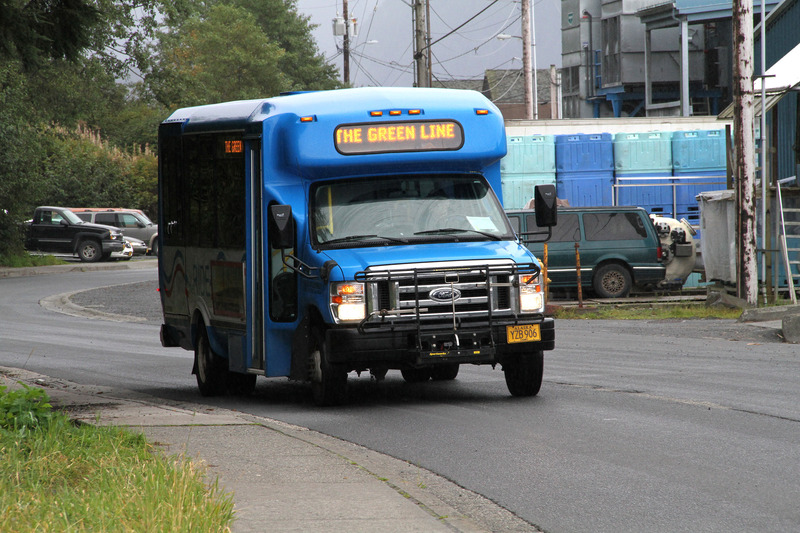 Sitka’s Coordinated Public Transit system is operated by Center for Community, Inc., Sitka Tribe of Alaska, and Catholic Community Services, Inc. These agencies all operate their public transit programs and services without regard to race, color, or national origin in accordance with Title VI of the 1964 Civil Rights Act. Any person who believes that she or he has been aggrieved by any unlawful discriminatory practice under Title VI may file a complaint with our agency. Any such complaint must be in writing and filed with this agency within 180 days following the date of the alleged discriminatory occurrence. For information on our nondiscrimination obligations or how to file a complaint, please contact Center for Community by any of the methods listed below. Agency Name and Address: Center for Community, Inc.
Si se necesita esta información en otro idioma, por favor póngase en contacto con nosotros.